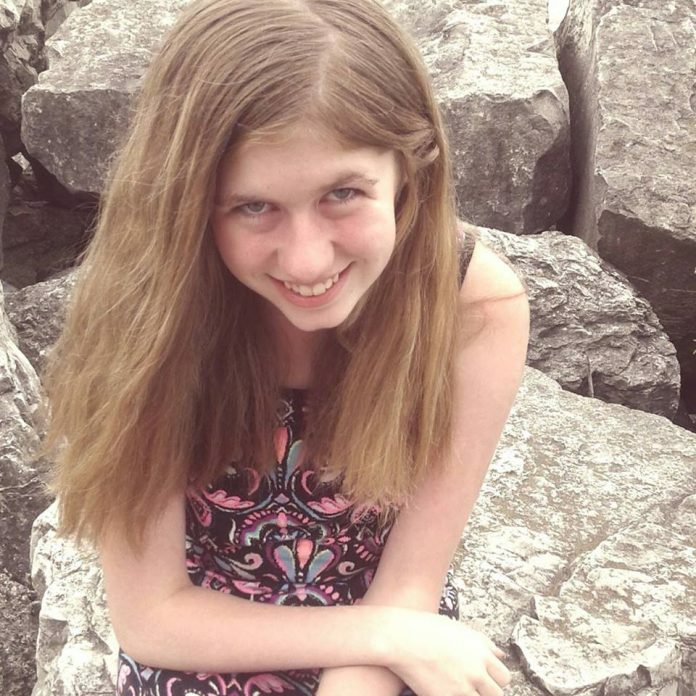 BARRON, Wis. (AP) — Notable events in the disappearance and discovery of Jayme Closs, a 13-year-old Wisconsin girl who went missing after her parents were killed in the family’s home. Authorities say Jayme was found alive after being held captive for three months by a man who is now charged in her kidnapping and her parents’ deaths. Oct. 15, 2018 — James Closs, 56, and Denise Closs, 46, are found shot to death in their home in Barron, a town in western Wisconsin. Authorities issue an Amber Alert for 13-year-old Jayme Closs, and the search for her begins. Oct. 16, 2018 — Investigators say they don’t consider Jayme a suspect in her parents’ deaths. Authorities also dismiss a tip placing Jayme’s whereabouts in Miami as “not credible,” and say they believe the girl is in danger. Oct. 17, 2018 — Authorities announce that investigators believe Jayme was in her family’s home when her parents were fatally shot. Oct. 18, 2018 — About 100 people join a ground search for Jayme after Barron County Sheriff Chris Fitzgerald requests the help of volunteers. The search turns up nothing useful. The Wisconsin Department of Justice announces it is sending therapists, comfort dogs and school resource officers to help students at the school Jayme attended. Oct. 23, 2018 — About 2,000 volunteers from as far as Minneapolis help with another ground search . Several items are found and taken for assessment. Oct. 24, 2018 — The FBI offers a $25,000 reward for information leading to Jayme’s location. The amount is later doubled to $50,000 by the Jennie-O Turkey Store, where James and Denise Closs worked. Oct. 27, 2018 — Funerals are held for James and Denise Closs in Cameron, a village next to Barron. Oct. 29, 2018 — Prosecutors announce they have charged a man with burglarizing the Closs home but say he’s not a suspect in the case. Dec. 12, 2018 — Hundreds of people attend a “tree of hope” lighting ceremony in honor of Jayme in Barron. Jan. 10, 2019 — Jayme is found alive in Gordon, a town about an hour’s drive north of Barron. She is skinny, disheveled and wearing shoes too big for her when she approaches a stranger and pleads for help. A man driving around the rural area is soon taken into custody. Jan. 11, 2019 — Investigators say the suspect, 21-year-old Jake Thomas Patterson, is jailed on homicide and kidnapping charges. Jan. 14, 2019 — Prosecutors formally charge Patterson with two counts of intentional homicide and one count each of kidnapping and armed burglary. A judge sets bail at $5 million cash. A criminal complaint says Patterson saw Jayme get on a school bus one day, decided he would take her and then kept her trapped in his remote cabin until she escaped.